Most C-PACE state statutes require an energy audit and/or a certified engineer to calculate projected energy, water and other operating savings from energy conservation measures being paid for by PACE funds, over the term of the PACE loan. Depending on the state, the projected savings over the term of the PACE loan either have to exceed the sum of all PACE assessments (principal and interest) or the principal cost of the measures being installed and funded by PACE. 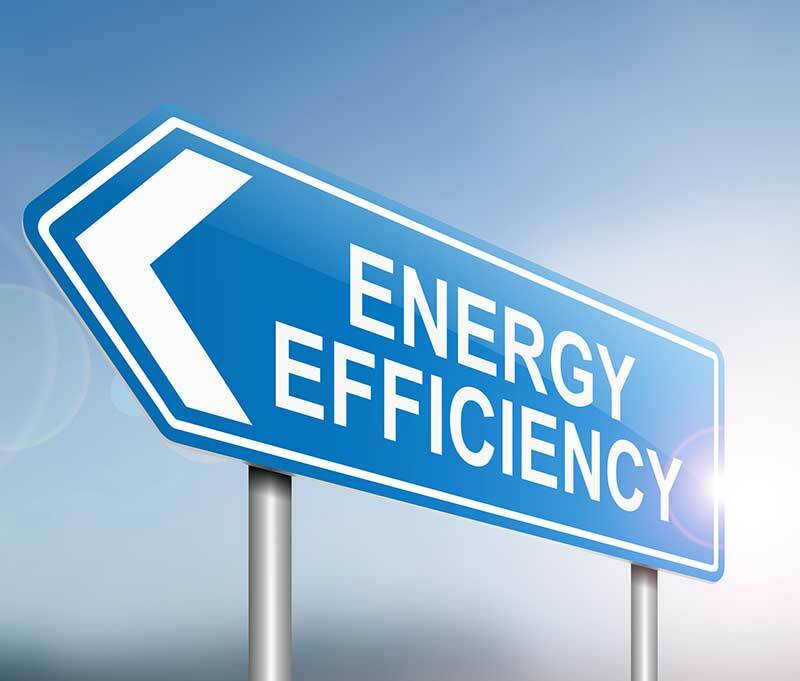 To comply with the state statutes and to qualify PACE funding, engineers that are proficient in energy efficiency and projecting energy and operating savings, are engaged during the due diligence process of a PACE financing. The engineering fees are typically included in the PACE financing amount. For building improvement and redevelopment projects, the engineer will compare the energy cost and deferred maintenance of the building prior to the project with the projected energy cost and deferred maintenance of the building after project completion. For new construction, the engineer will typically compare the designed project energy cost relative to the minimum requirements of the building code. When a landlord will be passing some or all of the PACE assessment through to their tenants, the engineer will prepare a more comprehensive report showing the projected energy cost savings that the tenants should receive after the completion of the project or the energy efficiency cost benefit of building the ground up project above the building code, as the case may be. PACE Sage Capital has a relationship with a 50+-year-old engineering firm in the Kansas City Metro area that is very familiar and comfortable with PACE and understands what is required for qualifying a PACE project.